This 10,000 s.f. office and warehouse is the headquarters of a long-established concrete contractor located in northeast Philadelphia. 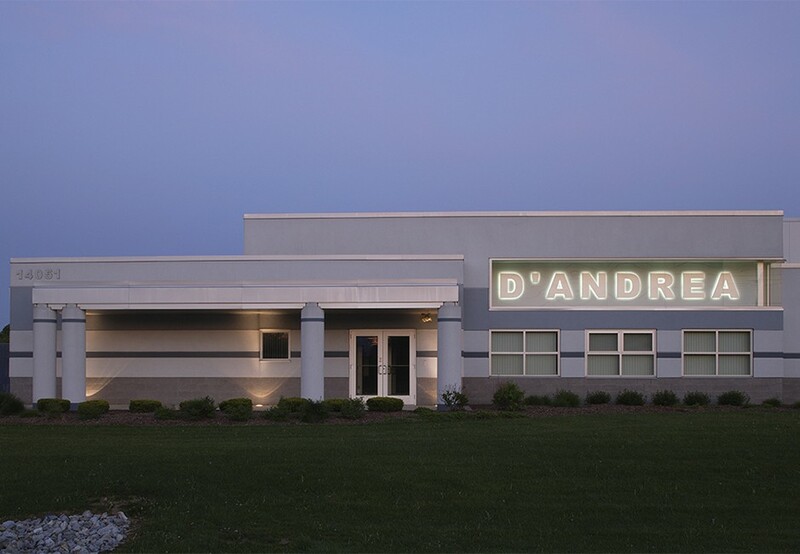 It was important to the client that the building put forth a strong, unmistakable identity that would stand out in an uninspiring, expansive industrial park. This was accomplished through a bold entry designed to over scale the entrance and 32-inch backlit interior mounted identification lettering. The front of the building contains all of the office operations and the rear of the building provides warehouse space for all field operations and vehicle and materials storage.